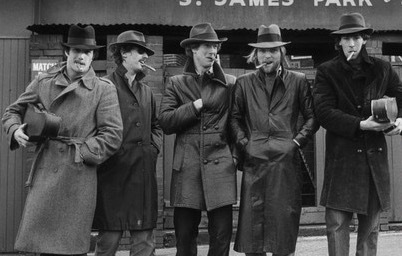 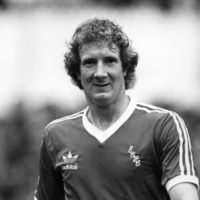 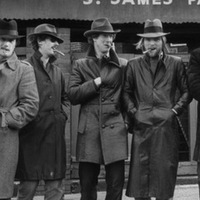 Peter Hatch was signed by John Newman from Oxford United in December 1973, and went on to become one of the best and most reliable left sided players ever to play at St James Park. 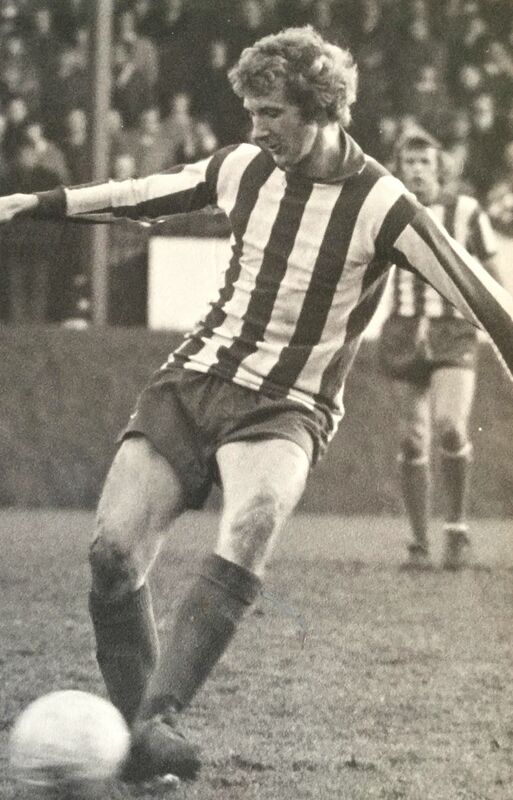 Despite signing professional terms for Oxford in October 1966 his abilities were rarely called on for the first team, and in seven years with the club he made just 19 league appearances, scoring two goals. 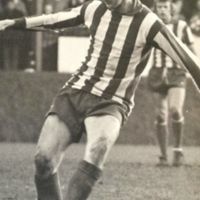 All that was to change when he moved to Devon, as he and team mate Keith Bowker made their debuts for the Grecians in a 3-1 defeat at Workington, watched by just 693 spectators. 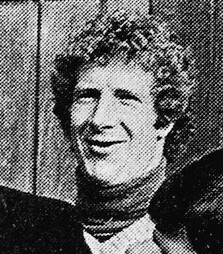 From here on in spells on the sideline were almost unheard of and, whether in defence or midfield, Peter was known for his anticipation, timing, and creativity. 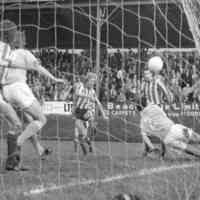 He may have worn the number 3 shirt but he, and the fans, enjoyed him overlapping and getting involved in the attack. 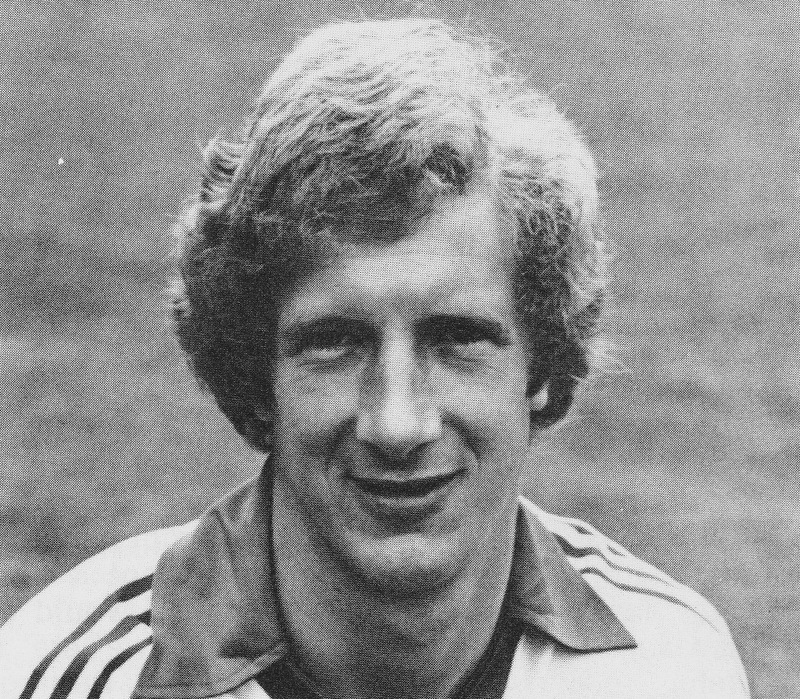 Over the coming years Peter contributed to the steady improvement of the side, leading to the promotion win in 1976-77 where he also received the player of the season award amidst strong competition from the likes of Tony Kellow and John Hore. 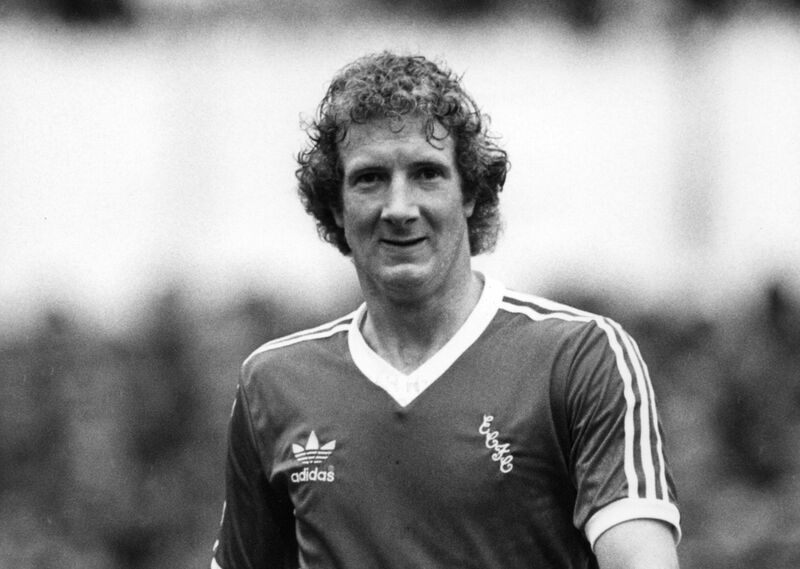 For many City fans, Hatch’s individual highlight came during the run to the FA Cup quarter-final in 1981, when in one memorable performance against Newcastle United he scored once (from a corner!) 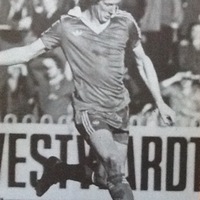 and made two other goals in the 4-0 win. 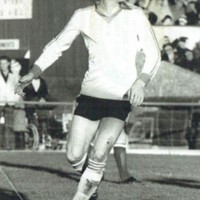 In 1982 Peter signed for Hamrun Spartans in Malta, and after finally getting permission from the Islands immigration department to play, he was able to help the Maltese side to their first title in 36 years. 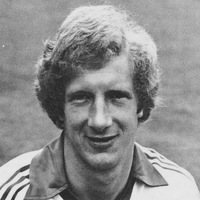 Despite the opportunity to play in the European Cup, Peter returned to the UK the following season. 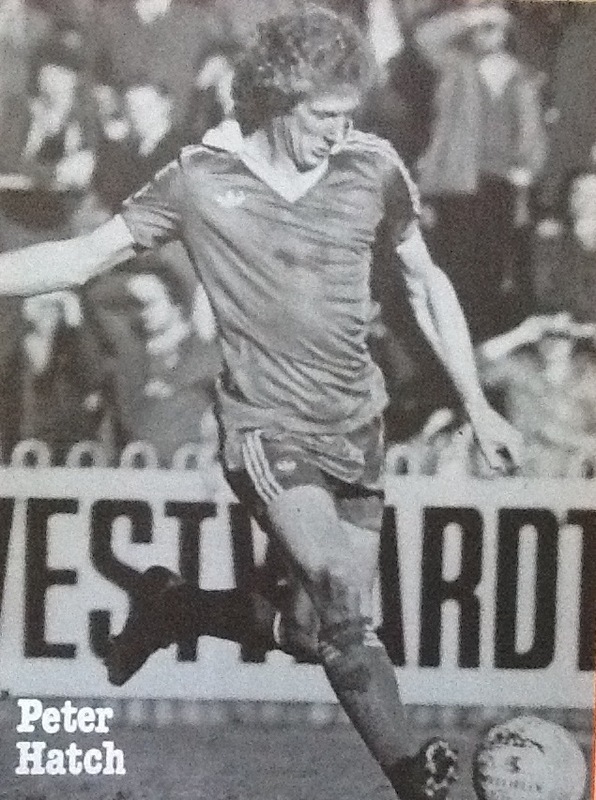 However, he is still remembered well by those in Hamrun, and his picture still hangs in the Spartans club-house. 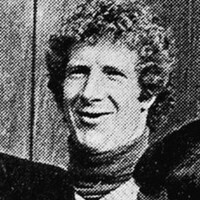 His adventure to the Mediterranean was not his last in the game, and such was his love of football, and the West-Country, that Peter could be seen for many years playing for a number of local sides including, Bideford, Taunton Town, Barnstaple Town, Dawlish Town, Crediton United and Heavitree United. 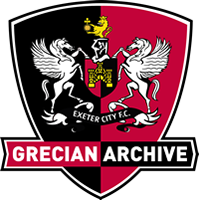 Back at City, Peter had a testimonial match in October 1986 when the Grecians faced his former club, Oxford United, and today he can regularly be seen at St James Park with many of his former teammates. 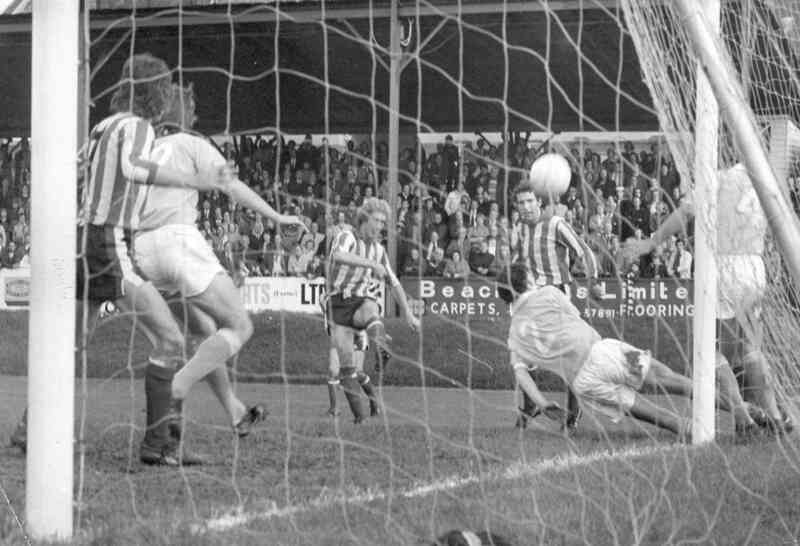 On Thursday 22 November 2017 four new players were added to the Exeter City Hall of Fame: Sid Thomas, Graham Rees, Peter Hatch and Adam Stansfield.